I always find it difficult to say no to fried chicken whether it’s fast food, plainly fried and even more so when it’s twice-fried. Korean fried chicken is one of my Achilles heels; boasting crisp, crackling skin that shatters once you sink your teeth into it. 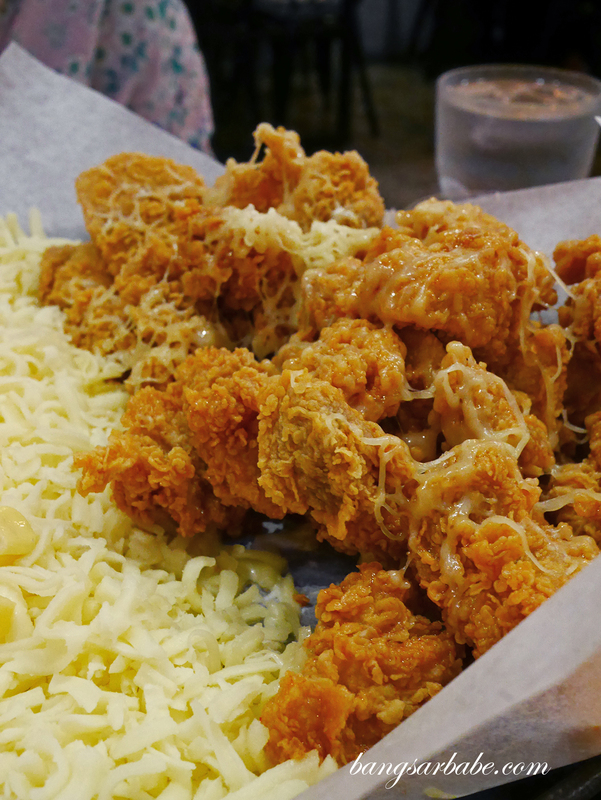 Nanda Chicken in Solaris Mont Kiara serves Korean fried chicken with all the cheese you can stomach – the latter isn’t my kind of thing, but the promise of good fried chicken was what prompted me to give it a shot. 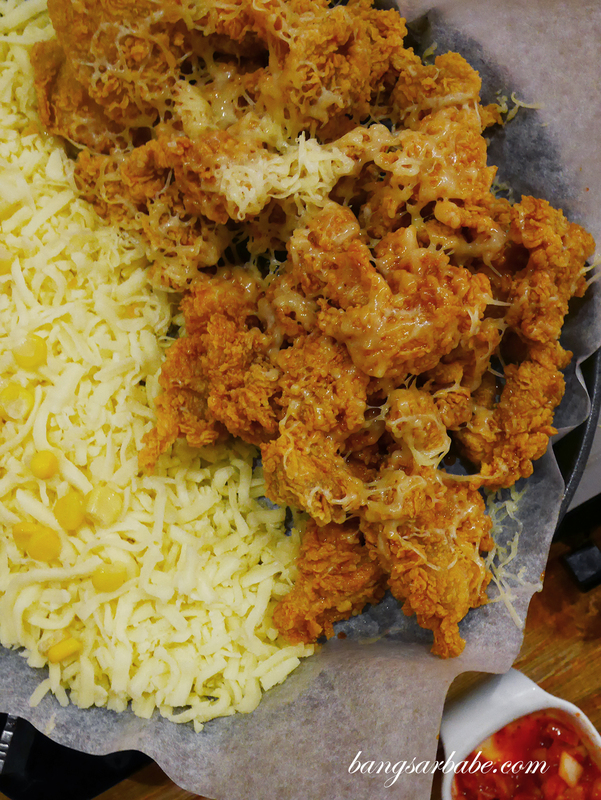 The Snow Cheese Chicken (RM62) is possibly Nanda Chicken’s bestseller, where you get fried boneless chicken pieces with a pool of mozzarella cheese on the side. Almost every table at the restaurant would order this, and there’s an option of crispy, seasoned, soy, spicy soy, fire spicy or half-half. 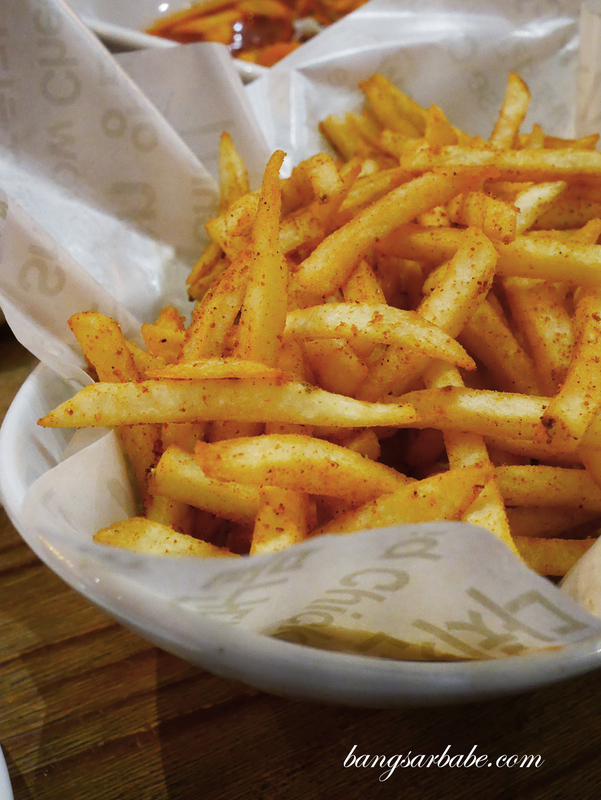 We went with the half spicy soy and half crispy though I would recommend just sticking to spicy soy because there’s more flavour. Plus, you’ll need all that flavour if you’re going to wrap your fried chicken with that amount of cheese. Frankly, I don’t care much for the side of melted mozzarella cheese – I find it more gimmicky than anything else, and does almost nothing to the overall taste. Unless you count richness and “pull factor” as contributing. 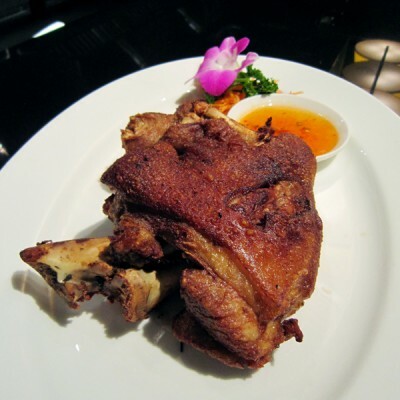 The Soy Chicken (RM48 – whole) is better in my opinion. 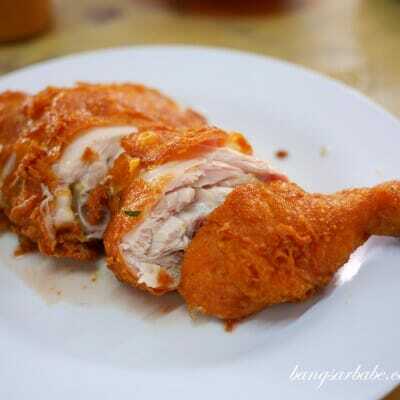 You get an option of boneless or with bone but I find it more gratifying to eat fried chicken with the bone intact. 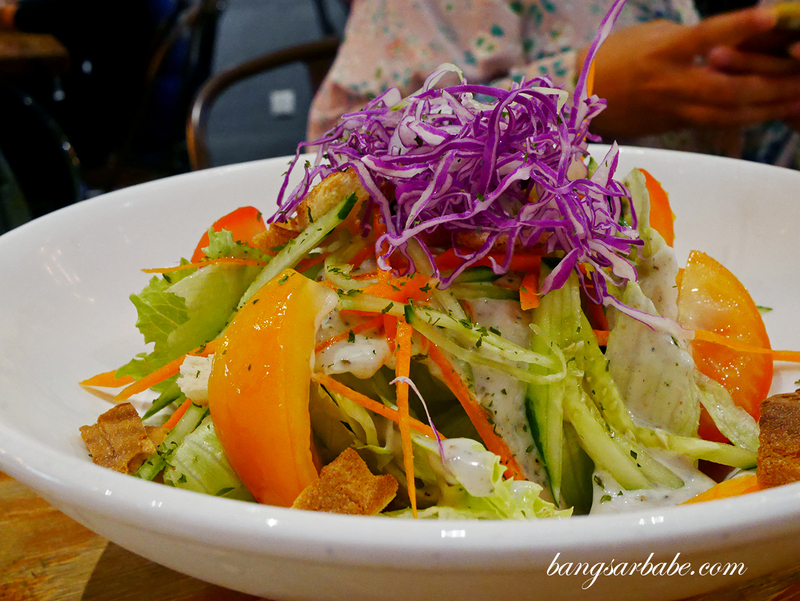 Jien thinks this is better than our favourite Korean fried chicken spot because the chicken at Nanda is more tender and moist. To be fair, Nanda uses regular chicken while the other fried chicken spot serves spring chicken hence the difference in flesh texture. 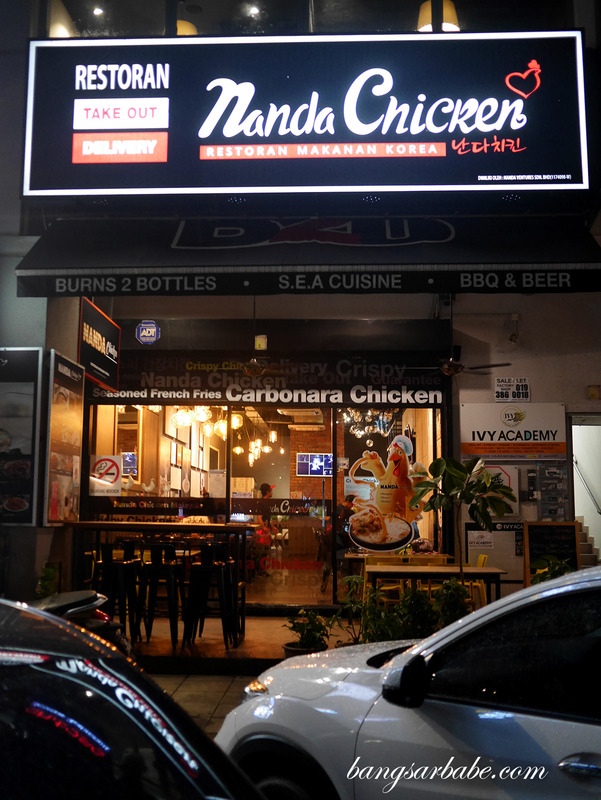 I think Nanda’s version is quite decent but I still like the soy fried chicken at Chicken House because the meat is firmer and the soy coating is thicker. Because I dined in a group of four, we ordered the Nanda Family Set (RM117), comprising Snow Cheese Chicken, Tteokbokki, salad and fries. 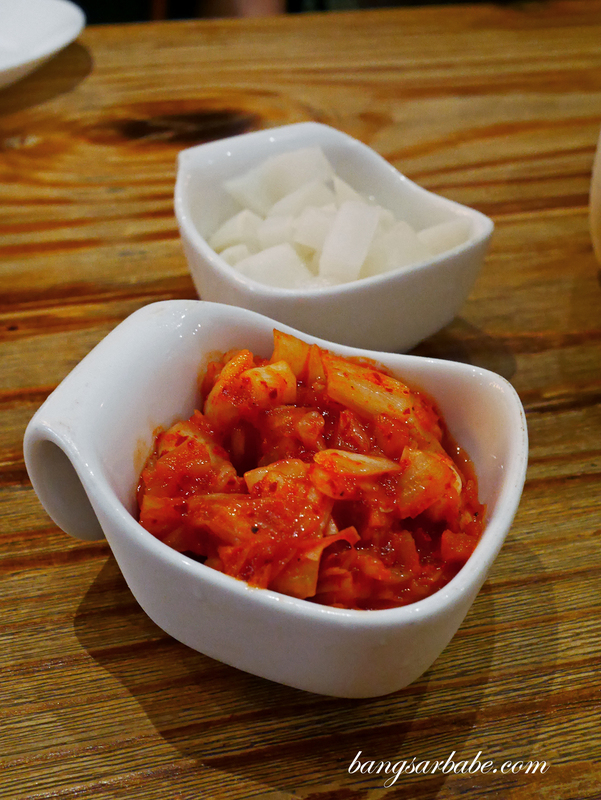 If you’re going for the snow cheese chicken, I suggest you skip the cheese add-on for the tteokbokki because it might be an overkill. Water is chargeable (RM1 per glass, no refills) which is rather off-putting if you compare Nanda Chicken to other Korean restaurants in the area. Makgeolli is RM29 per bottle if you’re into Korean rice wine, though I still prefer soju over this. 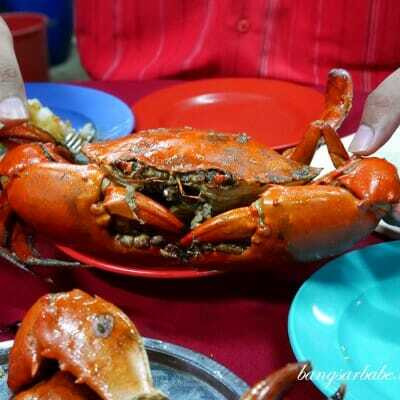 Dinner came up to RM200 for four pax which is fair considering the amount of food we ordered. 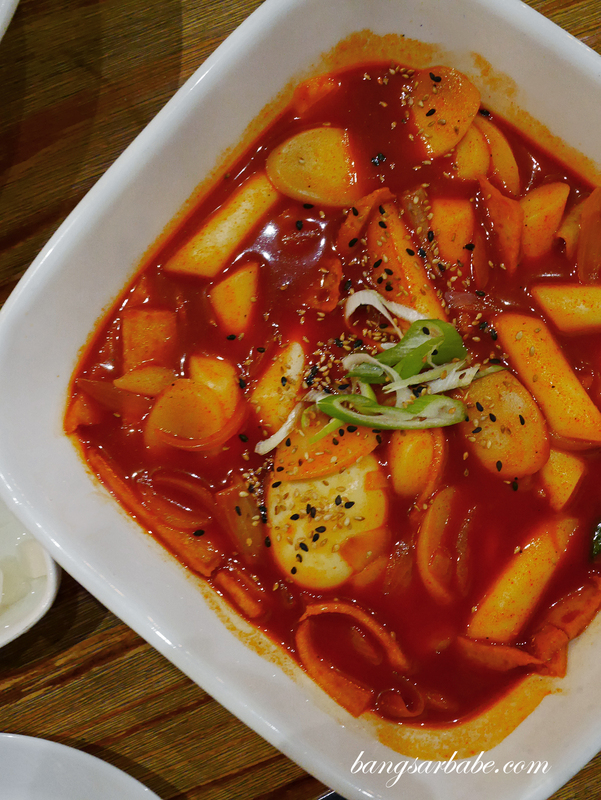 While their signature dish is pretty much a gimmick, I reckon it’s a good option for those looking for a pork-free Korean restaurant option in the area. 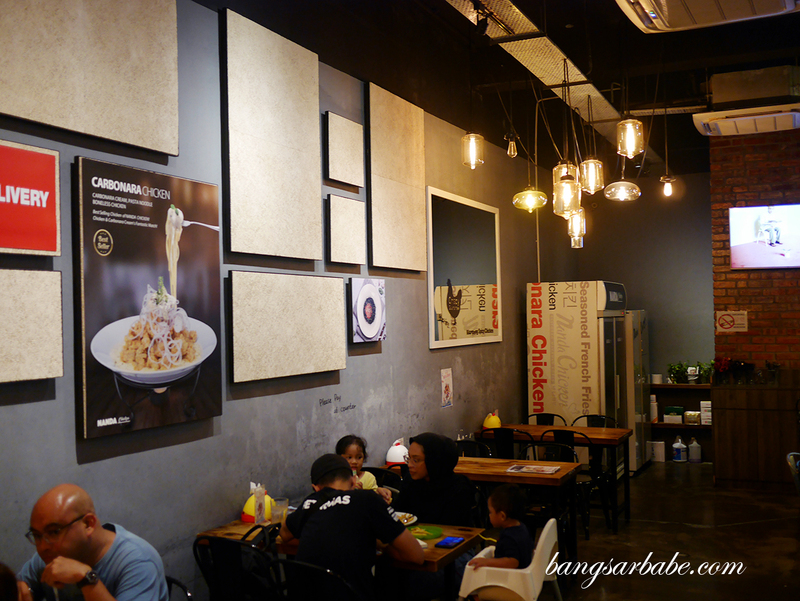 *Another decent pork-free version would be Chicken Plus at Sunway Velocity. Verdict: Pretty decent Korean fried chicken.